Alberta Health Services, South Zone is currently recruiting for a full-time Internal Medicine Intensivist. The Chinook Regional Hospital (CRH) is the largest community hospital located in Southern Alberta providing services to Lethbridge and surrounding rural areas with a catchment population of ~150,000. CRH has 250 acute care beds, 45 geriatric beds, 10 ICU beds and 15 NICU bassinets. 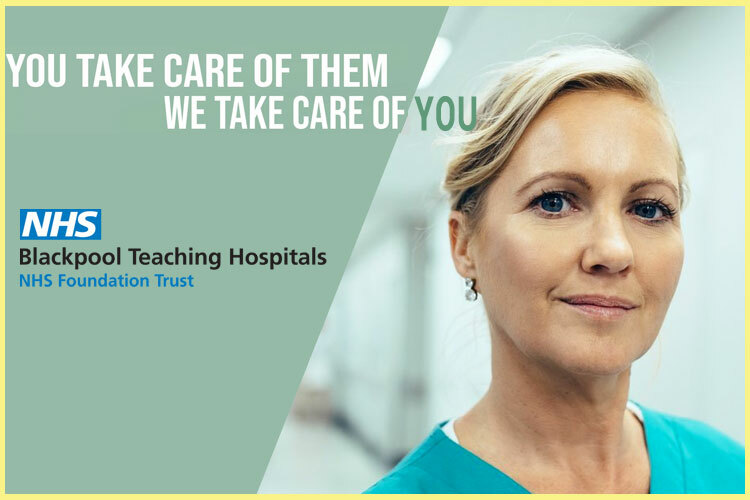 CRH is an accredited Level 3 Trauma Centre providing coverage in Pediatrics, Geriatrics, General Surgery, Internal Medicine, Obstetrics & Gynecology, ENT, Urology, Orthopedics, Ophthalmology, Plastic Surgery and Cancer services. AMA Parental Leave Program - provides $1,000 per week for up to 17 weeks to physician parents of a newborn or newly adopted child.